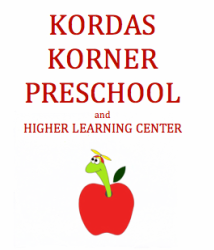 Kordas Korners' programs are highly desirable because we value the children in our care and the importance of their individual uniqueness and learning style. The result is an extraordinary education through play and discovery. 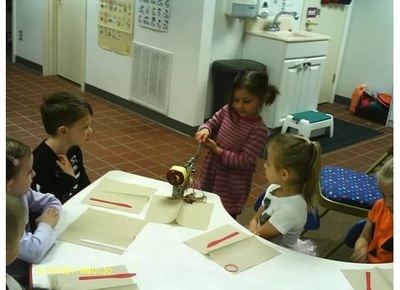 This inquiry based approach develops early critical thinking and reasoning skills; it makes school interesting, relevant, challenging and takes advantage of the natural curiosity of early learners. 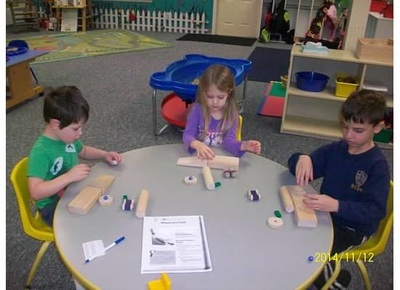 Throughout our classroom students are stimulated and engaged through developmentally appropriate activities maximizing their learning in science, technology, engineering and mathematics (STEM) concepts which provides them with engaging, real world learning experiences. Explore, create and get messy with these exciting, hands-on activities. 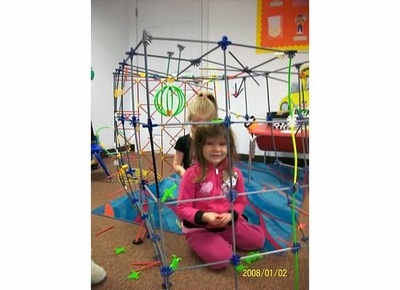 By using various materials and tools, students will invent, create and problem solve in order to design and build. 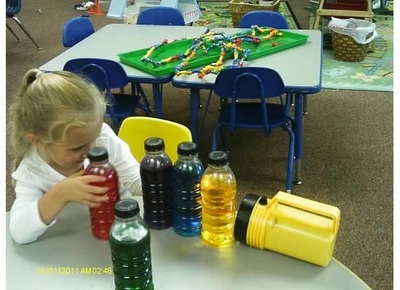 Engineering activities encourage brain development as students question and problem solve. 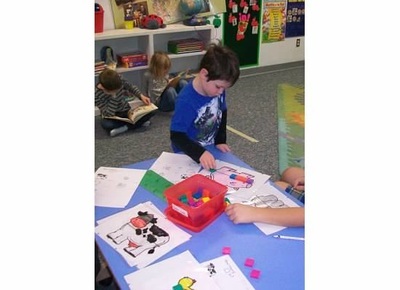 Hands-on real world activities to relate and teach math. 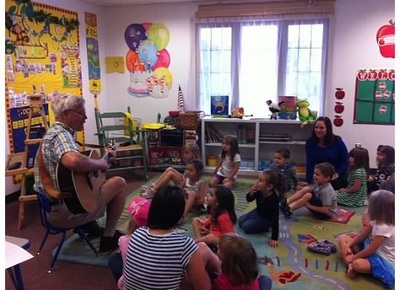 Fun, entertaining, educational sound instructional methods of teaching literacy. 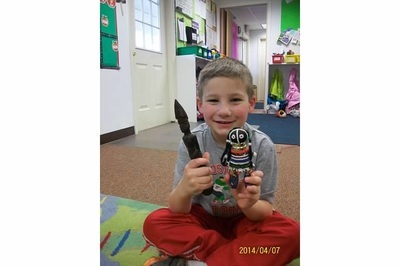 Explore the world through language, crafts, song and food of different cultures. Use different mediums and styles to create individual artistic expression. Explore, create and get messy with these delicious, easy an healthy recipes. Silly songs or instruments get us moving and refocused through fun exercise. 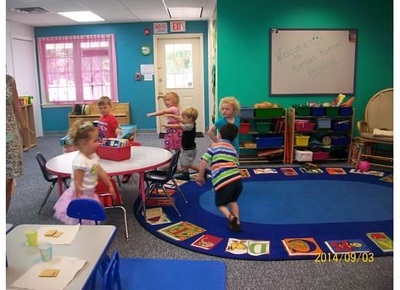 Kordas Korner Preschool offers a fun, safe, exciting learning environment. 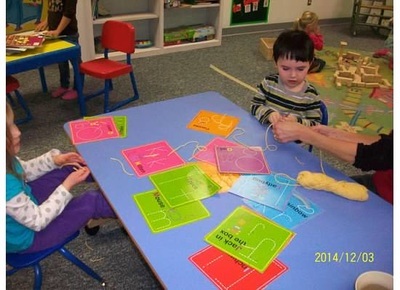 Our loving, caring staff encourages your child to explore through their natural curiosities. 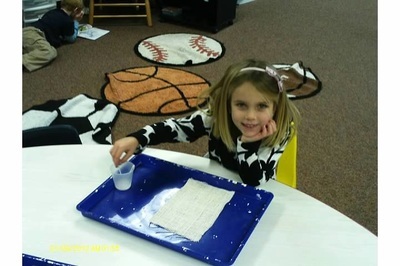 While investigating, creating, experimenting, and problem solving, our students develop a lifelong love of learning. Our teachers are certified and experienced, participate in continuing education throughout the year and are First Aid and CPR certified.